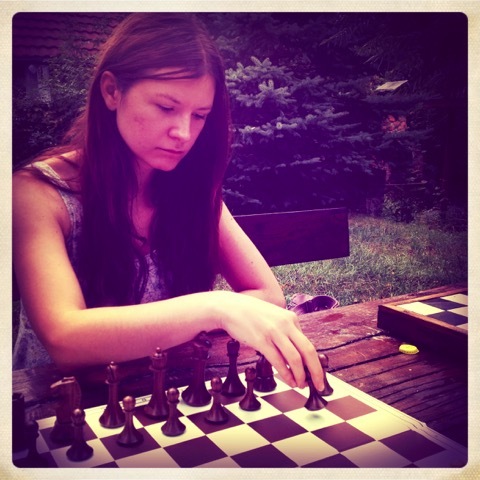 WGM Ana Srebrnič testing the beta S1WN (Stage 1 Western Natural) set. She loves it. We love her.